Set at the foot of a nature preserve, you have the most serene backdrop to your holiday. 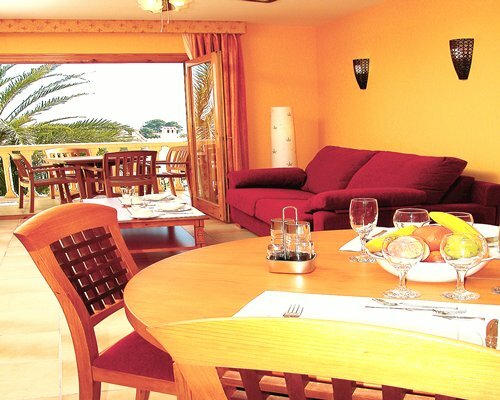 Bright and airy rooms await at Parque Denia Club. The one- and two-bedroom apartments feature an outdoor patio or balcony, and a full kitchen, however if you don't feel like cooking there is a restaurant on-site which serves breakfast, lunch and dinner. There is also a bar on the resort. 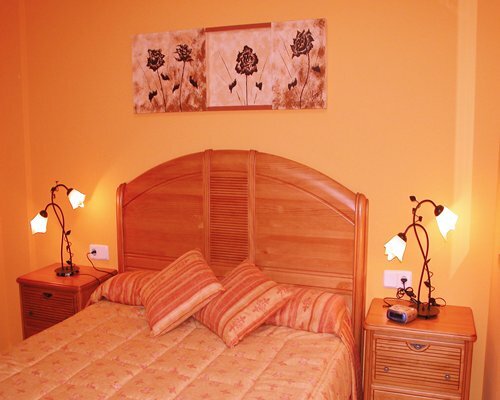 Guests are just five kilometres from Jávea, where there are plenty of shopping outlets, bars and dining venues. 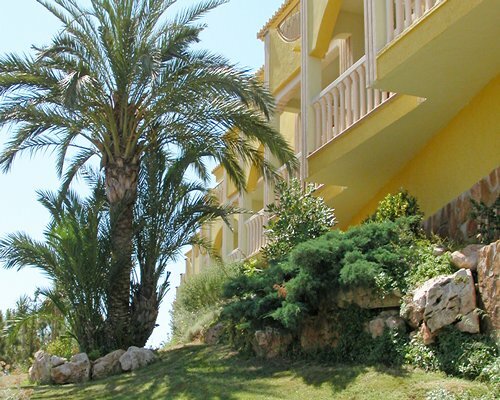 Parque Denia Club offers one- or two-bedroom apartment-style units to guests. 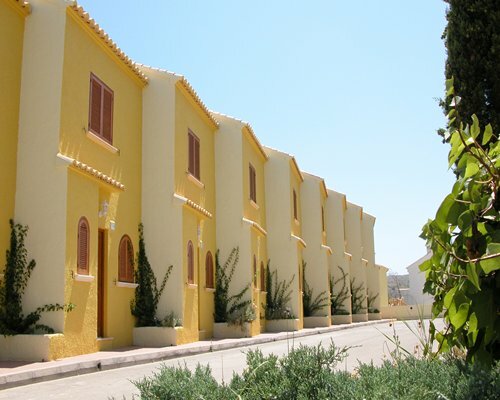 Each unit a fully-equipped kitchen with microwave, and apartments also have a television. 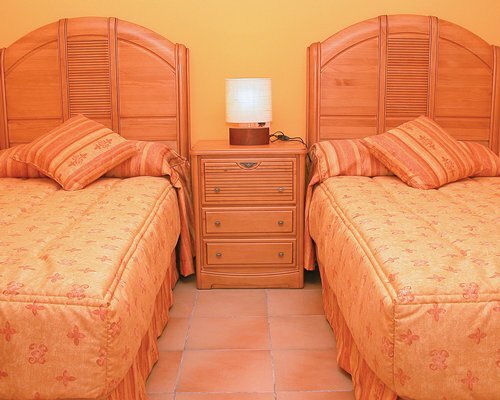 One-bedroom units accommodate four or five people, while two-bedroom units can sleep up to six guests. A lively destination, visitors should not be surprised to run into a celebrity or two. 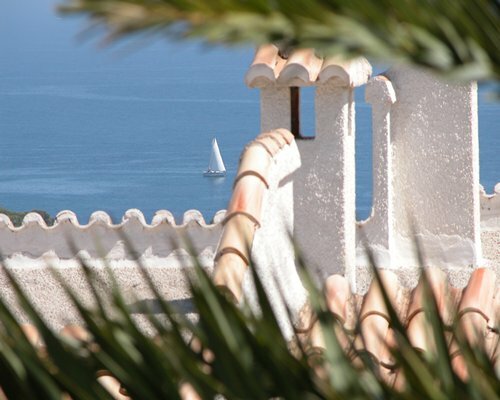 Though not overcrowded, the province of Alicante has become a hot spot: With a pleasant climate, beautiful coastal location, breathtaking beaches and so much to do and see, why not? Stroll palm-lined streets while shopping for one of the area's famous leather bags, shoes or other items. Alicante also features some of Spain's finest cuisine, including its fabulous rice dishes and best paella anywhere (and whatever you do, save room for a decadent turrón or local chocolate!). Denia lies just 40 miles (about 65 km), from the city of Alicante, and offers both easy proximity to all there is to see in the province as well as a nice respite at the end of a day of hiking through the Mount Montgo Nature area, sightseeing, browsing through stores, boating, or swimming and sunning at the beach. BY AIR: Alicante 100km or Valencia 'Manises' 100km BY ROAD: From Alicante airport, take the motorway AP7 towards Valencia. From Valencia airport, take AP7 towards Alicante. Exit at Denia/Ondara/Javea. Follow directions for Denia. Once in Denia take the directions for "Puerto/Port". Follow signs for Las Rotas/Les Rotes and Javea/Xabia. Go along this road until the next roundabout, near to a hotel called "Port Denia". Carry on until the next roundabout and follow signs for Xabia/ Javea, to the right. The resort is located approximately 500 metres on the right hand side.